On Monday, 18 June 2018 Political Analysis South Africa spoke to anti-corruption activist and Love Knysna blogger, Mike Hampton. 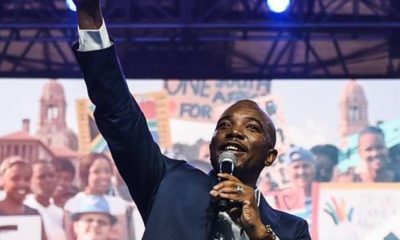 The Democratic Alliance (DA) caucus in the Knysna Municipality has recently been rocked by divisions. In a shock move, the DA caucus in the municipality ousted Elenor Bouw-Spies as Mayor and replaced her with fellow DA councillor, Mark Willemse. The caucus reportedly cited maladministration by her office as the reason behind the vote. 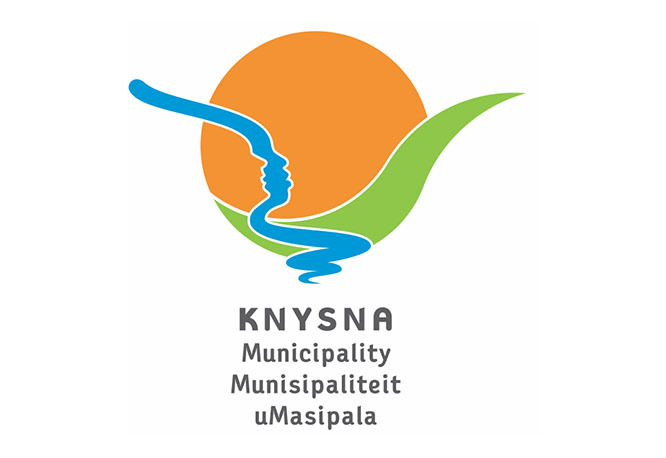 Hampton says, there is rampant corruption in Knysna that has been swept under the carpet by the DA provincial leadership. He hopes that Wilemse’s appointment as Mayor will bring about a turn in the way alleged corrupt activities by councillors are handled. “We are still waiting to find out if the new mayor is going to take the municipality in the correct direction,” Hampton said.